This event, which is organised every month, celebrates new fiction with first chapter readings by selected writers. 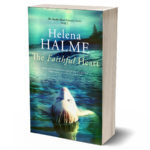 My contribution was The Finnish Girl, a prequel to my Navy fiction series, The Englishman. 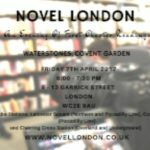 Novel London is unique – unlike most author readings, each writer receives a high-quality video recording of the event. 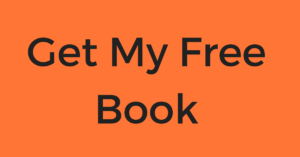 This is an incredibly useful PR tool for an author to use online, especially if you are at the beginning of your career and need exposure. 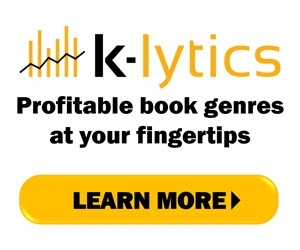 But even for me, who after 10 years in the business and with 6 books to my name could be considered a veteran of self-publishing, these kinds of events are helpful in spreading the word about my writing. Plus it keeps my performance skills (such as they are!) up to date. After the readings, there was a question and answer session with Andrew and me, moderated by the author of Candyfloss Guitar, Stephen Mariott. 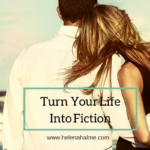 We discussed balancing writing with marketing, gave tips to new authors, and debated the pros and cons of self-publishing versus being published by an indie press. Listen to the conversation here. 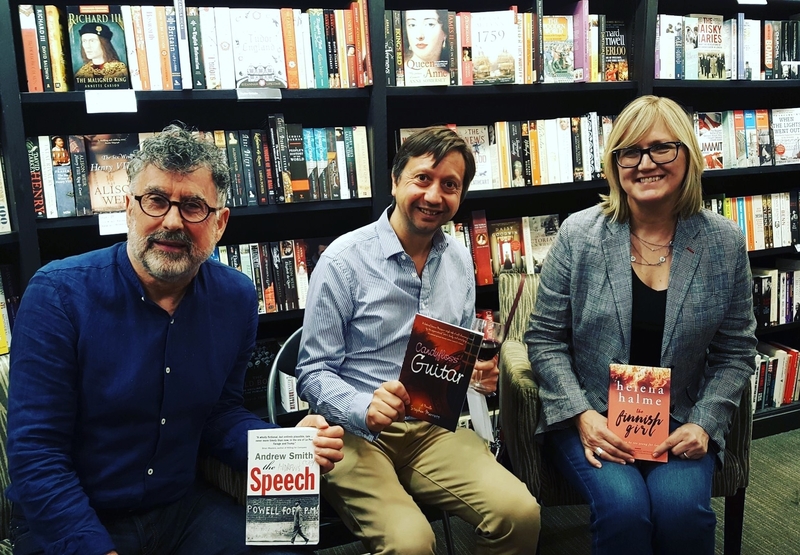 If you are an author with a book out, why not apply to Novel London to take part in these central London bookshop readings? 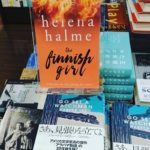 The next event is on 5th May 2017 at Waterstones, Tottenham Court Road. There is more information on Novel London website here.